UNIFYING A BRAND Platinum Series by Mark Molthan began as an amalgamation of more than 15 different companies loosely tied together under one umbrella. 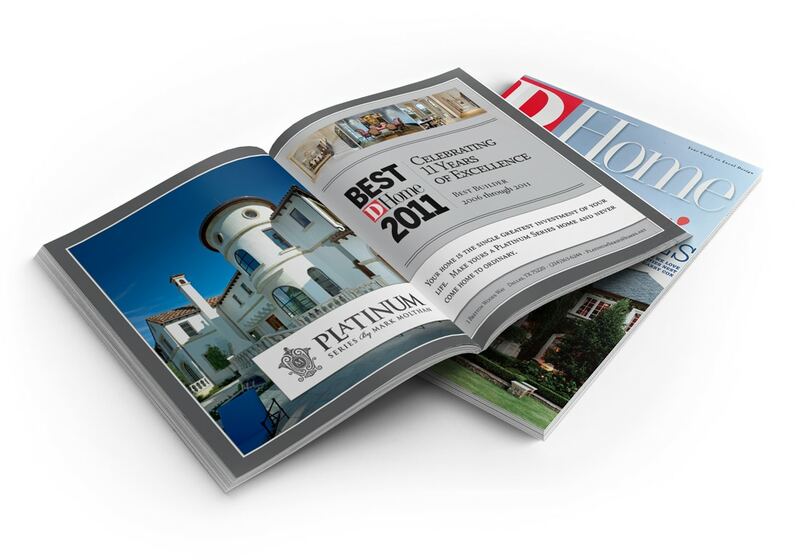 Our first step was to rebrand and consolidate these affiliated entities as Platinum Series by Mark Molthan. 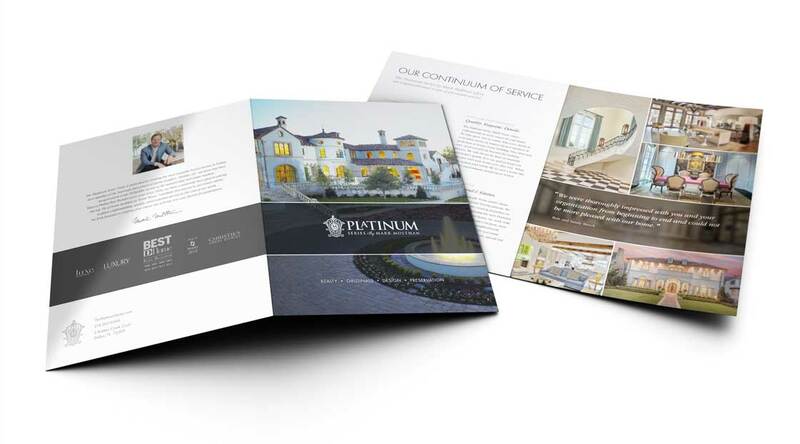 Through this, the brand gained immense value; no longer perceived simply as a design/build firm, Platinum Series is a full-service luxury home expert. 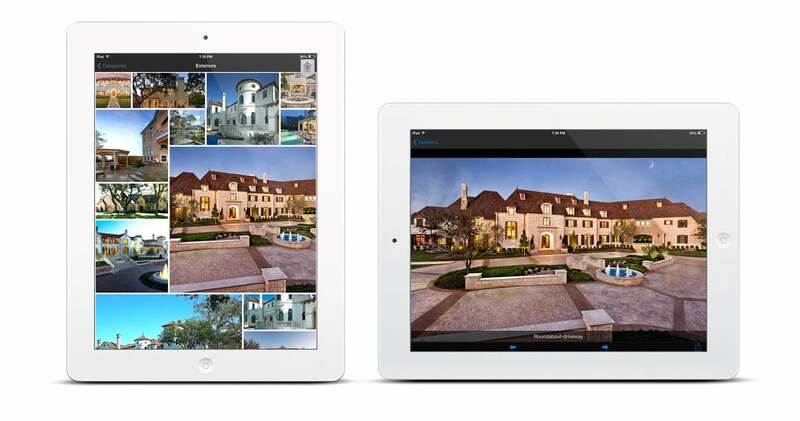 We’ve built upon this reputation and engaged target demos through stunning videos and print ads, a custom photo album app, and a regular column in one of Dallas’ most esteemed lifestyle blogs. 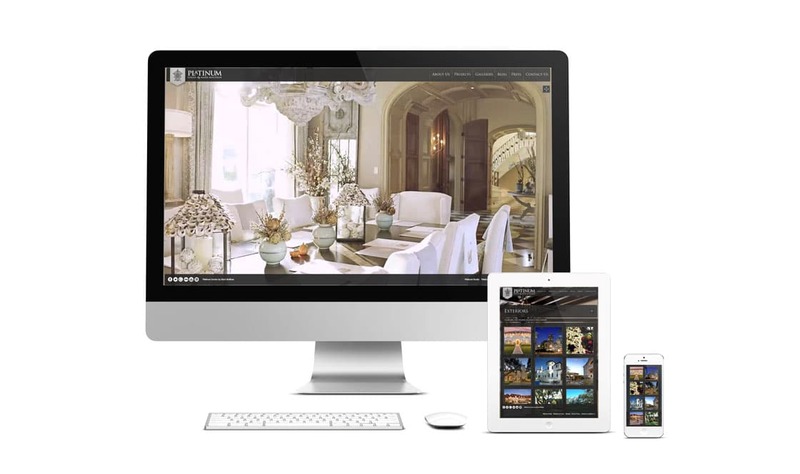 BUILDING A LIFESTYLE The key to the Platinum Series campaign is a stringent approach to brand unification that expresses the breadth of the Platinum Series. 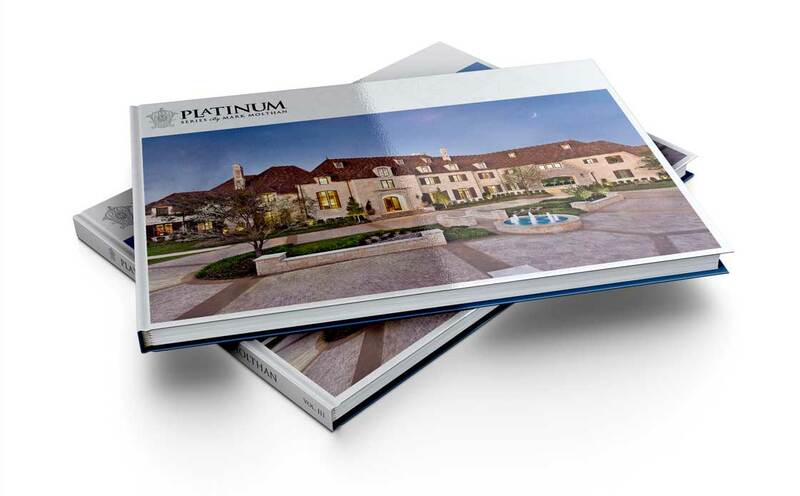 The message is simple: building a Platinum Series Home is more than a change of house – it’s a change of lifestyle. 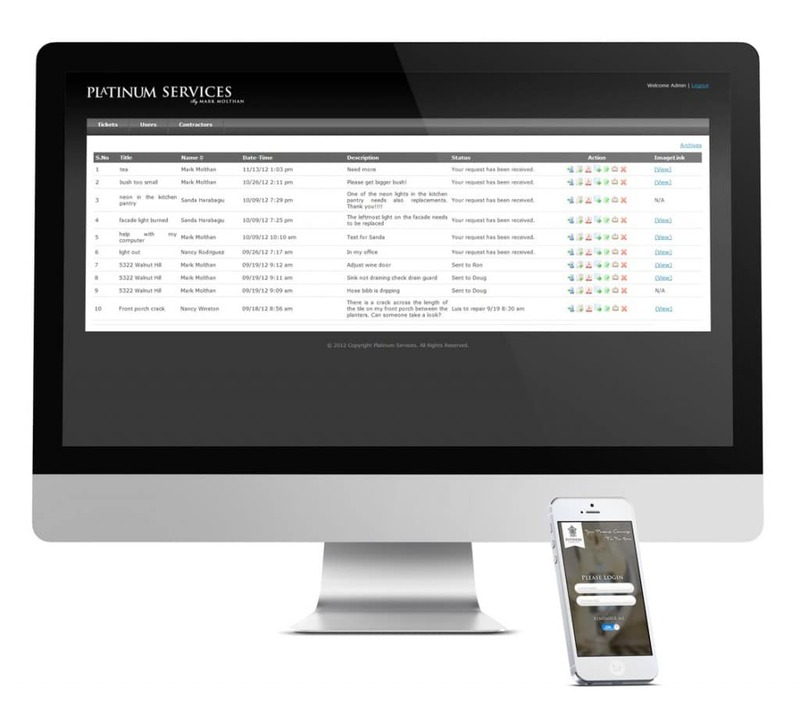 The Platinum Series app became a tangible expression of the lifestyle by allowing homeowners to easily submit photos of maintenance requests, immediately alerting a Platinum Series concierge.